The painting I wrote about earlier is finished and sent to Ireland. 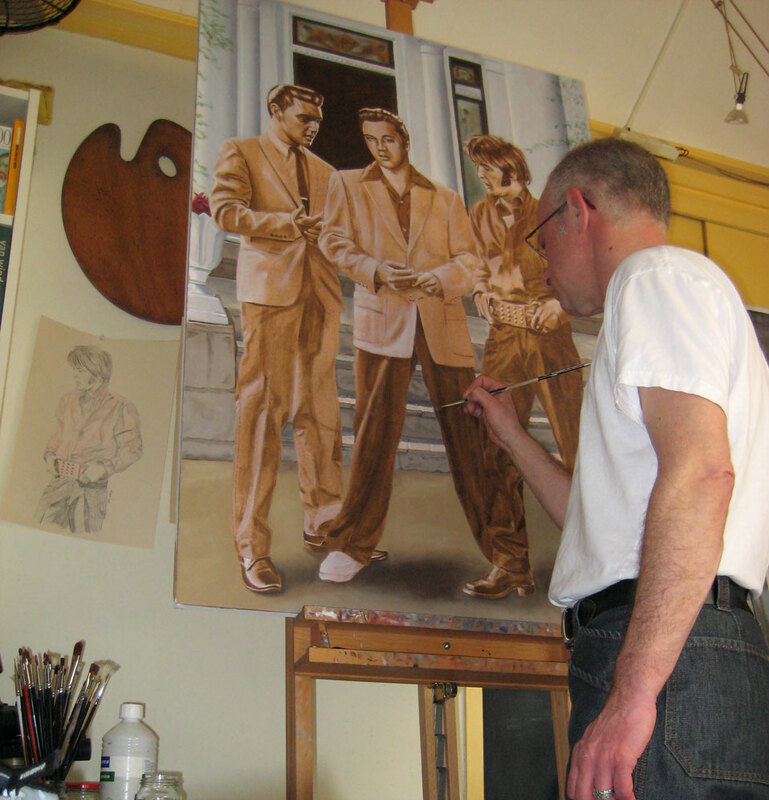 He’s one of my biggest collectors of Elvis drawings and paintings. It was fun to do this small painting. 30 x 24 cm, 2018.